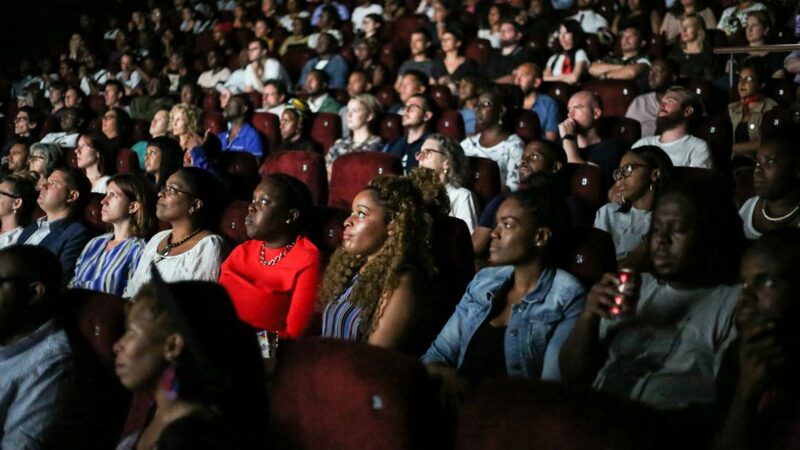 This week programmers and curators from FAN lead organisations and cinemas across the UK wrote an open letter criticising the inaccurate coverage of Netflix releases in the media and calling for Netflix to expand their theatrical release strategy. Read the full letter below. This non-availability in huge parts of the country is not only frustrating for us as independent cinemas who promote film culture (we gave The Coen Bros, Alfonso Cuaron, Paul Greengrass and David Mackenzie their cinema breaks) but also frustrating and deeply confusing for audiences across the country. The signatories to this letter all perform important cultural functions as illustrated previously but we also perform an important economic one too. Our cinemas regularly come out very highly – if not top – in box office gross and admissions for independent and arthouse titles. By having such significant audience numbers can only add to Netflix in raising awareness and audiences for their online business model as we regularly do with other online providers – Curzon included! We appreciate that Netflix may prefer not to fully engage in traditional theatrical distribution in the UK with the restrictions that the windows create and stick with this business plan of exclusivity with Curzon but we would encourage Netflix to work with a wider range of cinemas across the country to get these films – and indeed their brand – out to bigger cinephile audiences nationwide. This would ensure that cinema audiences across the country are given the chance to see Netflix’s brilliant slate of films on the big screen. Managed by Watershed and supported by National Lottery funding, Film Hub South West is a growing network of over 140 cinemas, film festivals, cross-arts venues and other film exhibition organisations. The hub works with its members to develop a thriving and inclusive cultural film exhibition sector. Film Hub South West membership is free and offers a range of benefits, including access to training, financial support, film programmes/seasons and networking opportunities. As of 2018, Film Hub South West is also home to a BFI Network Talent Executive focussed on ensuring talent from across the South West can access expertise and funding for short film and early development work. This Way Up 2018: To screen or not to screen?